Anyone who has never made a mistake, has never tried anything new. Biotechnology is an interdisciplinary science which encompasses areas viz. Molecular Biology, Genetics, Biochemistry, Microbiology, Virology, Plant and Animal tissue culture, Chemistry and Engineering. It is a fast emerging “cutting edge” science with distinctive advantages as it finds applications in practically all aspects of life. The subject offers exciting opportunities in various fields from basic research to an industry oriented career. Keeping in view expense and applications of biotechnology in every field there is going to be a perpetual demand for resource personnel with biotechnology as specialization. Our undergraduate and postgraduate program is aimed to cater this ever increasing demand and to groom students to excel in their future career. B. Sc. (Biotechnology) course and the M.Sc. Biotechnology course commenced from 2007. Fergusson College, Pune, has been granted Autonomous Status by the UGC and SPPU from the academic year 2016-17. The Curriculum, under autonomy, has been designed by highly experienced subject experts. The focus is to bring innovations in the curriculum, to provide extensive hands on training and to make it more relevant to the current scenario in Industry and Research field so as to provide an edge to our students at both National and Global level. The Department has well equipped laboratories with latest equipments/instruments. The Department has a total six laboratories viz. Molecular Biology, Biochemistry, Microbiology, Animal tissue culture, Plant Tissue culture and Computer Laboratories (with internet facility). The Department also has a Departmental library where reputed International and National editions of books and Journals are made available to the students. 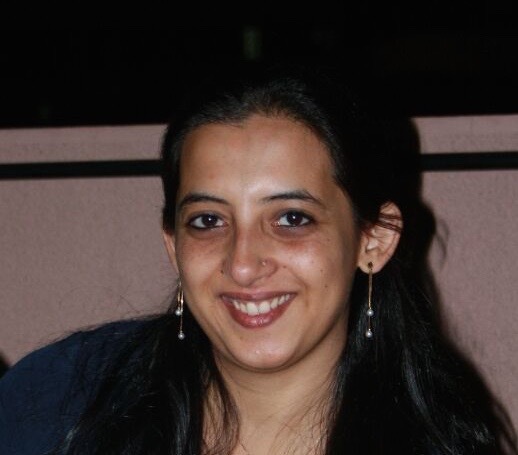 Anuja Shiralkar (M.Sc-2011) – selected with scholarship in Brandeis Universities, Massachusetts, Boston, USA. Arpita Bhowmik (Topper in T.Y.B.Sc 2012) recently has received the scholarship for doing M.Sc in Biotechnology at Sheffield University, UK. Ruchi Bansal, selected for PG program in Indiana University,USA. Mr Ketan Thorat, selected for M.Tech (Biotechnology) IIT, Powai. 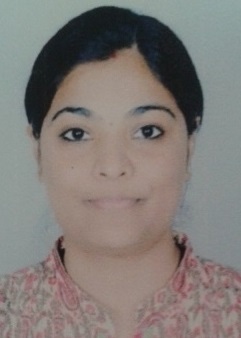 Ms. Disha Bhange, selected for M.Tech (Biotechnology) IIT, Powai. Nikita Malik – JRF at IIT, Mumbai. Dr. G.R.Pathade, received Bharat Shikhsha Ratan Award – 2012 (New Delhi). He also performed consultancy work by doing analysis of dental carries. He published twelve research papers in International Journals. One Ph.D thesis submitted under his guideship. Attended two national, two state level and one regional conferences. Appeared as Resource Person in three conferences. He was referee for two PhD thesis and one M.Sc thesis. Achieved Jyotish Parangat Degree from R.L.Shah J Academic Institute , Satara. He is a member of Ph.D committee and Medical Biotechnology Course Structure Committee, Bharati Vidyapeeth University, Pune. 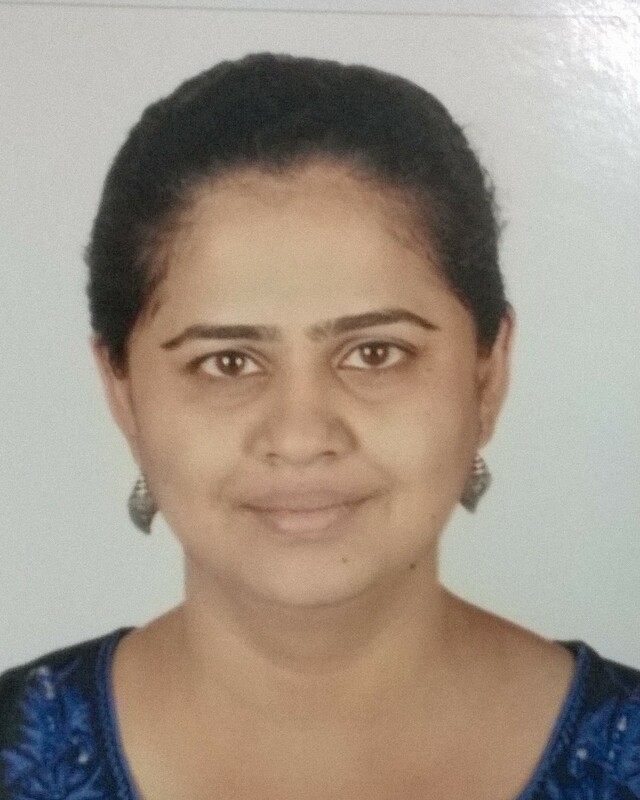 Dr. Sonali Joshi and Dr. Dhanashri Godbole, published a paper in an international journal entitled “Diglyceride prodrug strategy for enhancing the bioavailability of Norfloxacin, 2011, Chemistry and Physics of Lipids 164, 307-313. 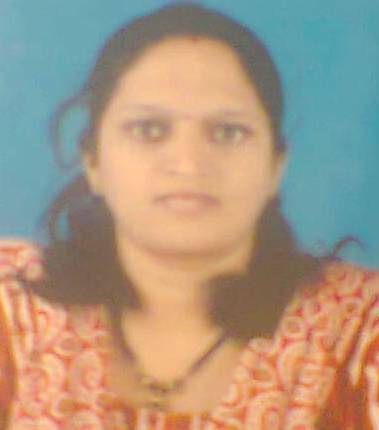 Dr. Sonali Joshi also participated in Orientation Programme at the Academic staff college, Pune, from 1/11/2011 to 28/11/2011, completed with A Grade. 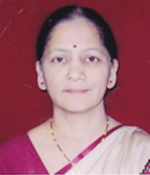 Dr. Dhanashri Godbole participated in Orientation Programme at the Academic staff college, Pune, from 1/3/2011 to 28/3/2011, completed with A Grade. 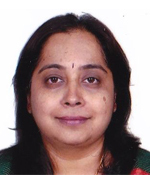 Dr. Tejas Borwankar published a paper in the journal of Biochemistry entitled “Natural Osmolytes Remodel the Aggregation Pathway of Mutant Huntingtin Exon 1” Journal of Biochemistry, 2011 Mar 29;50(12):2048-2060. From last year onwards, the Department has initiated a placement activity by participation of Staff members. . Prominent organizations like Serum Institute, Lupin Biotech, Emcure, Reliance Life Science, Gargi Biotech, Microbax India Ltd, Praj Industries., Sudarshan chemicals, Grape research institute etc. have been approached and an encouraging response has been received. Kanad Madansure (M.Sc-2010), Amar Swami (M.Sc-2011), Pratik More (M.Sc-2011) and Prashant Katke (M.Sc-2011) got selected as trainee in Reliance Life Science Ltd, Mumbai with Rs. 12,000 as salary plus incentive through the placement cell of Biotech Department. 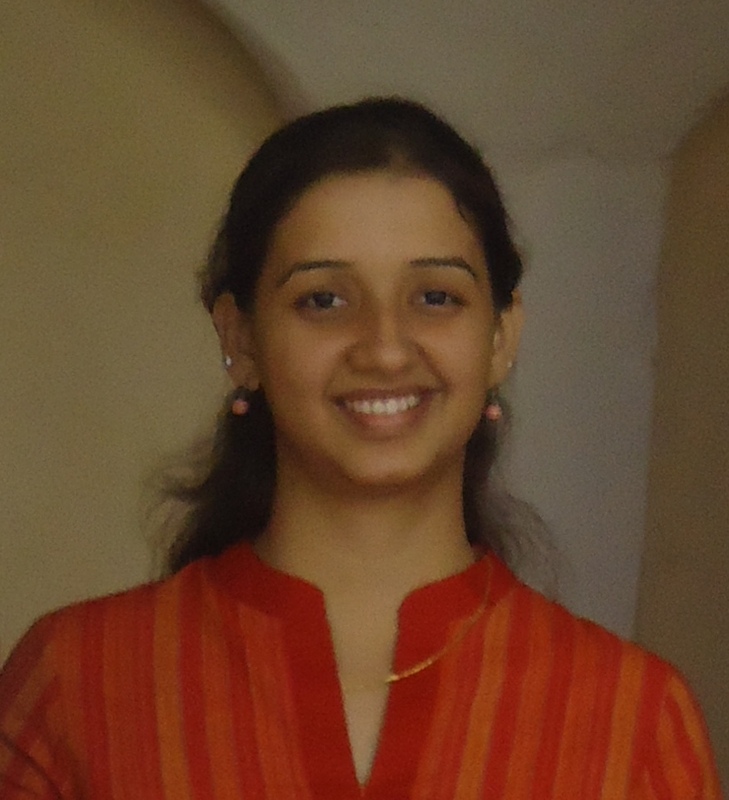 Shreya Bihani, (T.Y.B.Sc 2011) was selected as trainee in Lupin Biotech, Pune . Industry-Academia Interaction was conducted on 2nd March, 2012. Department of Biotechnology and Microbiology together organized the programme. Industrialist Dr. Bhogle and Dr. Soni came from Microbax Ltd, Hyderabad and Praj Industries, Pune respectively to interact with the Post graduate students. Student’s response was quite well for the above interaction. Interviews were conducted by Ncord Biotech Ltd(Model Colony,Pune) in Fergusson College and three M.Sc Biotech students(2012) were short listed namely Sweta Singh, Mahima Kini and Prashant Salunkhe. Sweta Singh and Apoorva Nawalikar have been selected for the job as counselor with Rs. 12,000 salary plus incentive through the placement cell of Biotech Department. Currently, Placement Cell Members have requested Praj Industry Ltd, Microbax Ltd, Emcure and E Merck Ltd to conduct campus interview at Fergusson College and things are in pipeline. US patent : Method of staining using Alta.